Putting style, elegance and refinement back into multifunctional furniture. 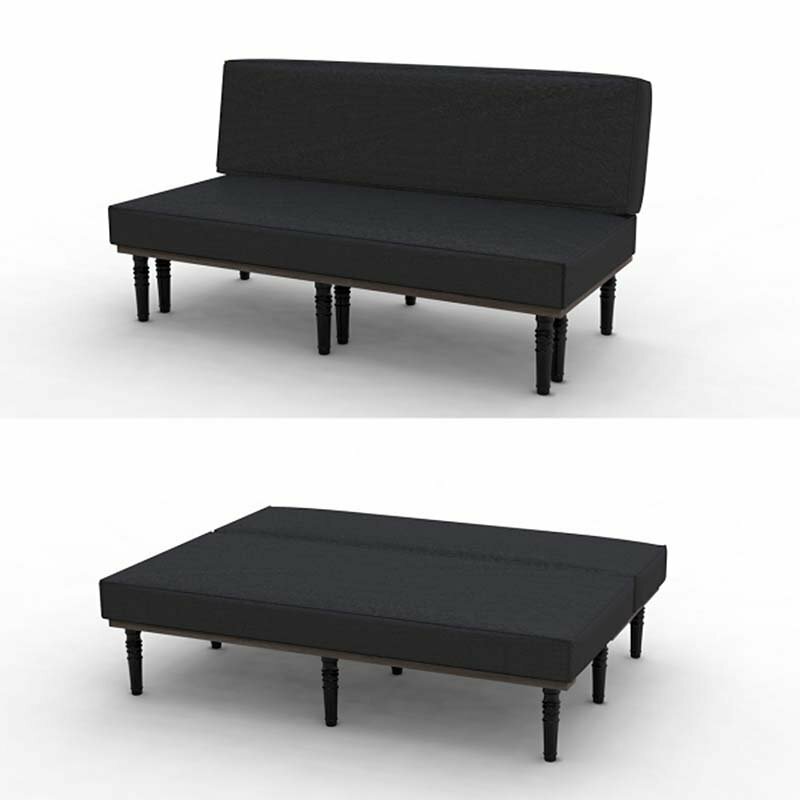 Using the innovative conversion method, simply pull the front section forwards, fold the back down and you have a single bed, padded bench or in case of the sofa bed a sofa. Take off the cushions and you have a coffee table or Japanese style dining table with three-floor cushions. Fabric 100% wool. Solid wood from Forest Stewardship Council managed forests and other controlled sources. 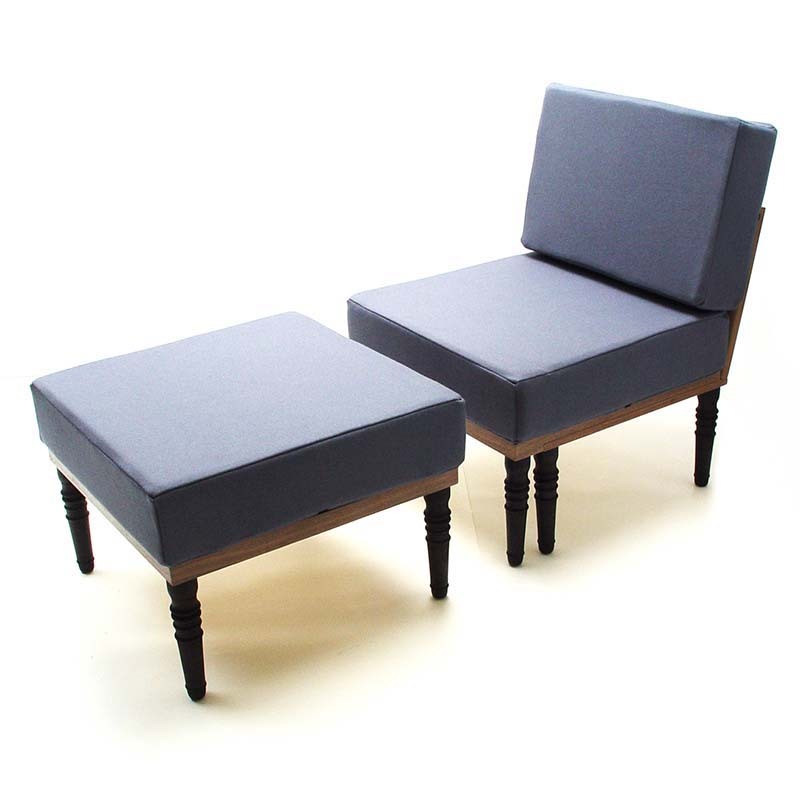 Available in a number of bespoke finishes and upholstery.